The proptech sector is hotting up. Last year saw online estate agency PropertyFox acquire fellow Cape Town based property platform Steeple for an undisclosed sum and Pam Golding Properties buy up low commission agency Eazi.com, also for an undisclosed sum. The rise of property tech in South Africa follows the sector’s growth in the US. For example, online real-estate company Opendoor claimed in June last year to be valued at $2-billion following a $325-million funding round, according to Reuters. How do SA’s proptech startups fare? Ventureburn takes a look at five SA startups from the sector to keep an eye on. The startup’s founder Wayne Berger (pictured above) — who launched the portal in 2017 — told Ventureburn this week that the startup is still in talks with partners in Botswana and Kenya, as well as those in other African territories (see this story). As of October last year the startup had over 9 million square metres of commercial property space listed on its portal and over 2.5-million square metres of office, warehouse and retail space currently available for sale and to let. Prior to the Havaíc deal the startup concluded an angel investment round. Berger again did not want to disclose the size of that deal. He hinted however, that Havaíc’s investment is “more than double” the angel round. The startup’s other backers include venture builder iShack Ventures — in which Berger is a managing partner — and another private firm with a “significant property portfolio” that he would not name (as they wished to maintain their privacy, he said). 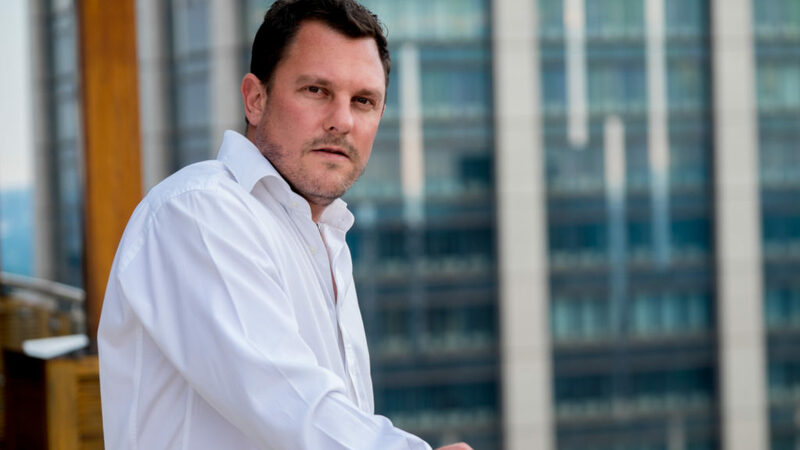 Berger — together with Sean Godoy, in November last year launched SA PropTech which will offer networking, panel discussions and pitching to proptech startups in SA, initially it will cover only Gauteng (see this story). 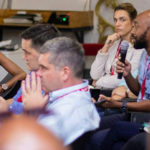 Berger told Ventureburn in a phone call on Wednesday (20 March) that the organisation’s first event will be held on 10 April at co-working site Perch in Rosebank, Johannesburg. Cape Town based online real-estate agency PropertyFox claims it offers sellers a more affordable way to sell their homes than traditional estate agents. 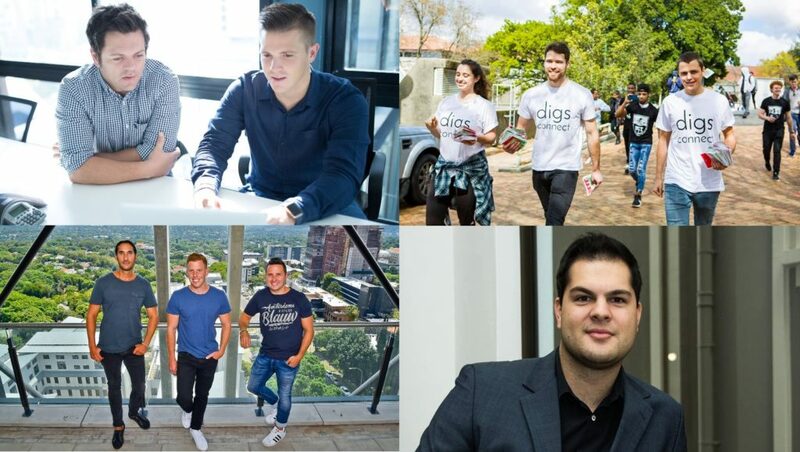 Crispin Inglis and Ashley James claim they have saved sellers millions of rands since they founded the startup in 2016. In 2017 the startup announced that mortgage finance provider SA Home Loans had acquired a 49% stake in the company (see this story). And in September last year Property Fox announced that it had acquired fellow Cape Town based property platform Steeple (see this story). PropertyFox did not disclose the amount it had bought the company for. 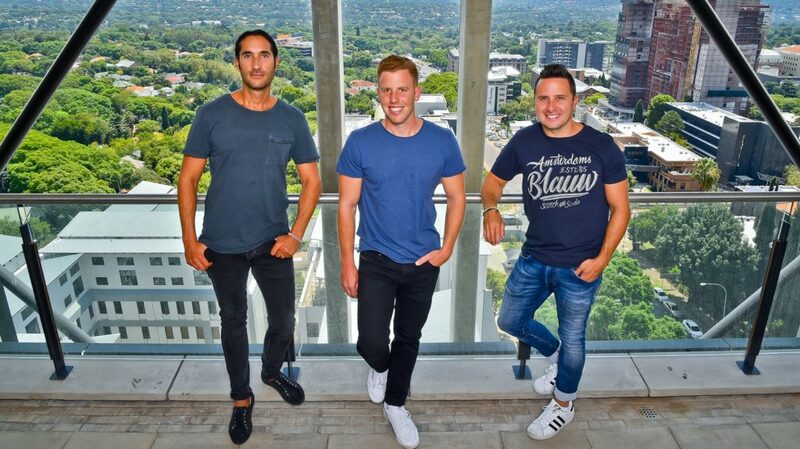 Inglis, who is the startup’s CEO, claimed in September last year that PropertyFox’s digital real estate model resonates in several ways with SA homeowners looking to sell. In addition, the startup charges a fee of only 1.5% of the sales price, with a minimum fee of R35 000. At the time PropertyFox claimed it was selling houses on average 82 days faster than the national sales average. 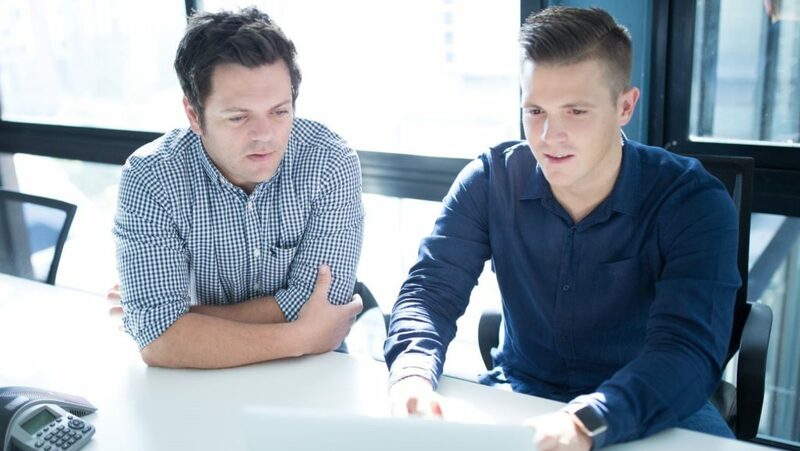 Inglis said the startup’s proprietary digital valuation process and the absence of property price padding to cover high estate agent fees are just some of the reasons why it can sell properties so quickly. Speaking to Ventureburn in a call earlier this week, Ardagh said he and his two co-founders had been looking for funding for a while, and had talked to many people in the process. “You put yourself out there and eventually someone gets interested,” he added. 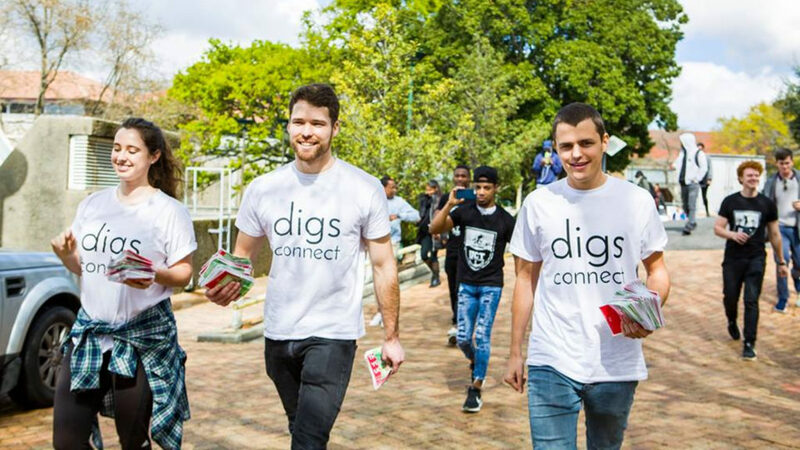 He said Procter initially came up the idea for the startup while working as a student representative at the University of Cape Town’s housing department. It was while there that she discovered the huge unfulfilled demand for housing from students. In a bid to remedy this, in January last year she started a small WordPress site she called “Digs Connect” to list available accommodation for students, free of charge. Keal joined Procter a month later, in February last year, while Ardagh joined in June. Similar to listing site Gumtree, the startup allows those with properties for students to advertise these on the site for free. It generates revenue by charging for highlighted or top adverts. The startup typically charges clients R400 to boost an advert for two weeks. The startup is however looking to offer rental management in the future, and this is likely where it will generate much of its revenue, he explained. Alongside the three founders, the startup currently employs two interns, while three new employees started work last month, namely — a developer and two sales and marketing staff. While the startup aims to service students across the entire country, much of the company’s focus is still on Cape Town. Despite this, Procter told Ventureburn that she visits Gauteng a number of times a month. She said the startup also works through student representatives (or ambassadors). Procter said another future revenue source for the startup might be to offer large scale landlords (those with 300 beds or more) marketing tools and help with marketing via social media platforms. The startup is aiming high and Ardagh says the company aims to become the “Airbnb of student accommodation”. Founded in 2016 by Ben Shaw (pictured above) and Kyle Bradley, HouseMe connects tenants to residential landlords, providing letting services for a fraction of agency fees. The platform serves clients across South Africa. In October last year the Cape Town based startup came out tops at Seedstars Cape Town. A few months later, in December, the startup announced that it had secured what it called a “multi-million” rand investment but declined to disclose who the two investors are behind the deal (see this story). Speaking to Ventureburn this week, Bradley, who is also the startup’s CTO, said the startup has so far raised about $1-million in funding through several rounds. He said the $1-million had been raised from several institutional investors — that include Allan Gray’s investment arm ESquared, as well as from the investment arm of Austan Dundas Property Group — and from angel investors, such as former Young Presidents Organisation (YPO) president Riel Malan. In addition, Bradley said both Shaw and himself had put in funds at the start of the business. He did not reveal how much this was. Bradley said the startup — which currently has 30 employees — is now preparing to raise funding for its Series-A round. At present the team is based in Cape Town, but Bradley said he and Shaw are considering hiring sales people in the near future to cover the rest of the country. Currently the startup recruits clients mainly via digital marketing campaigns it runs. The idea for the startup, he said, initially came out of a Facebook message. “I was recommended by a mutual friend to Ben (Shaw) due to my involvement in the startup scene,” he said. He explained that the startup charges fees of 2.5% of the rental amount, which he claims is on average a “fifth” of that charged by traditional agents. “The 2.5% of the total value of the lease is a once-off fee and it is deducted from the tenant’s first month’s rent,” he added. 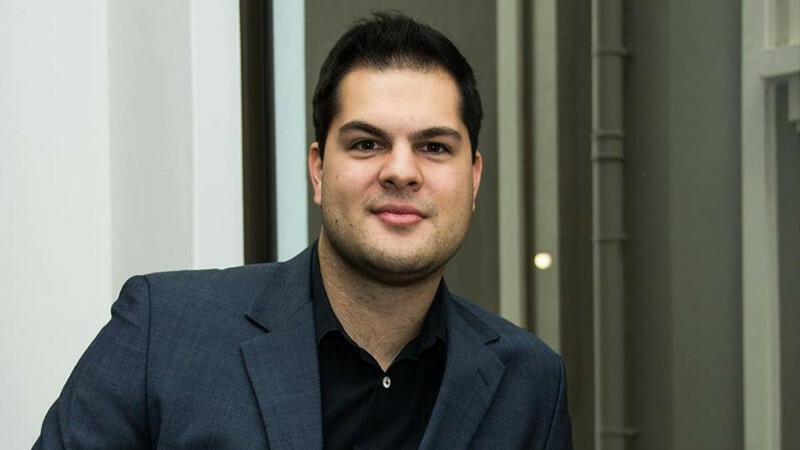 Johannesburg-based startup Flow has developed an app for the residential rental market. The startup’s app allows tenants to get rewarded for things such as paying their rent on time and looking after their homes. Tenants get points every month that they can then use to access rewards from providers such as Superbalist, Weylandts, SweepSouth, OneCart, plus a selection of airtime and electricity providers. The startup was founded by Gil Sperling (pictured above, middle) Daniel Levy (above, right) and Jonathan Liebmann (above, left) in 2017. In January the startup announced that it had landed investment of R20-million from venture capital (VC) company Kalon Venture Partners and a yet to be disclosed US VC fund. At the time Kalon Venture Capital Partners CEO Clive Butkow said there was no conflict of interest in the deal, despite Sperling being a board member of Butkow’s VC fund. Butkow told Ventureburn that Sperling, as well as all parties related to him (including Liebmann’s brother Nicholas), had at the time recused themselves from investment committee meetings related to Flow (see this story). Sterling told Ventureburn at the time that the startup has been flying “under the radar” since the three launched the company in 2017, but pointed out that he and his co-founders held a beta launch of their app in September last year, in which the solution was trialed with 100 tenants. The company is expected to grow to about 18 to 20 employees by the end of the year, said Sperling. Further jobs could be created once these two services are up and running — likely later this year. Sperling in 2015 sold his former company Popimedia to French agency Publicis — which he started with Levy and Ryan Ryan Silberman in 2007 — for a reported R350-million (see this story).